Copyright: The entrant retains right to his/her photo, but by entering the Competition, the entrant grants Sponsor and its affiliates a perpetual, irrevocable, worldwide, unlimited, non-exclusive license to reproduce, distribute, display and create derivative works of the entries, in any media or form, for no additional compensation and without any requirement on the part of Sponsor and its affiliates to seek consent or approval of such entrant. Who can enter: Open to all photographers, worldwide, 18+. Submitted photo must have been taken in Africa. Your photographs can capture the hope, aspiration and confidence of a new generation and the continent they are rapidly reshaping. Images that can rally decision-makers and influential minds for Africa to achieve its full potential. 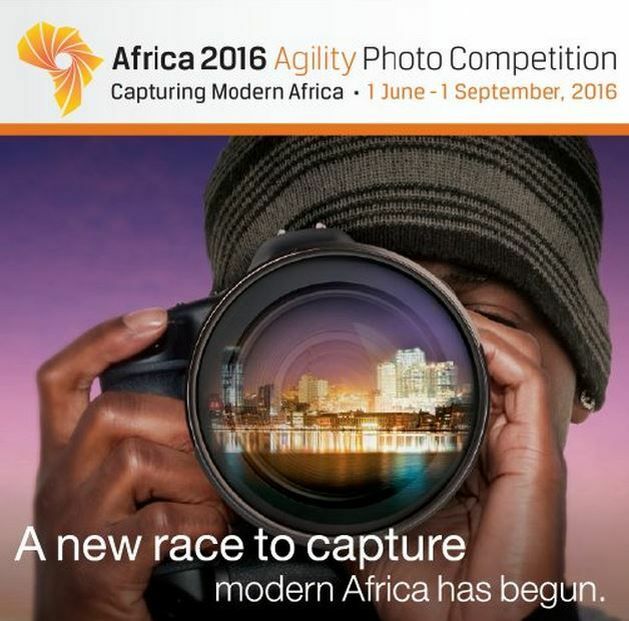 The winning photo in each of the three categories will receive a USD 2,000 cash prize. The grand prize winner will receive an additional $2,000 cash prize. There is no limit on the number of entries per person. Online submission of digital photographs via the website. Image requirements: JPG or PNG format, must be at least 1,600 pixels wide or tall, and the file size must be at least 1 MB. Only minor digital editing, color correction, and cropping of the photo are allowed.